Inhabitants are hundreds, if not thousands, of miles from the nearest continental land mass – it’s truly astonishing to think they’re even inhabited at all. 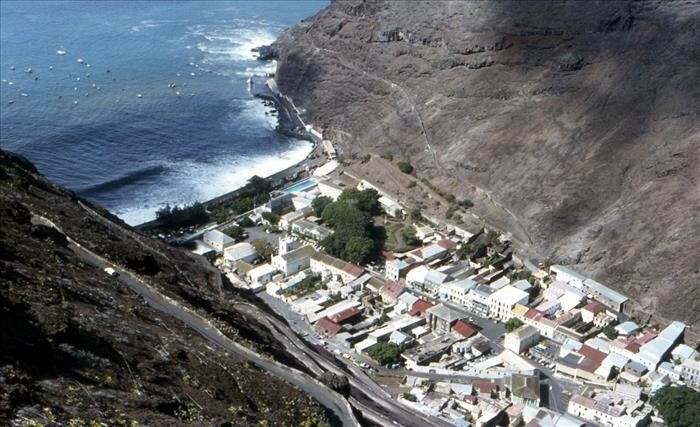 Saint Helena is widely believed to have been discovered by the Portuguese at the turn of the 15th Century. Various European powers staked different claims to the island during the 17th Century. It’s probably most well-known as the place that Napoleon Bonaparte was exiled to, following his defeat by the British. It is home to 4,255 people. 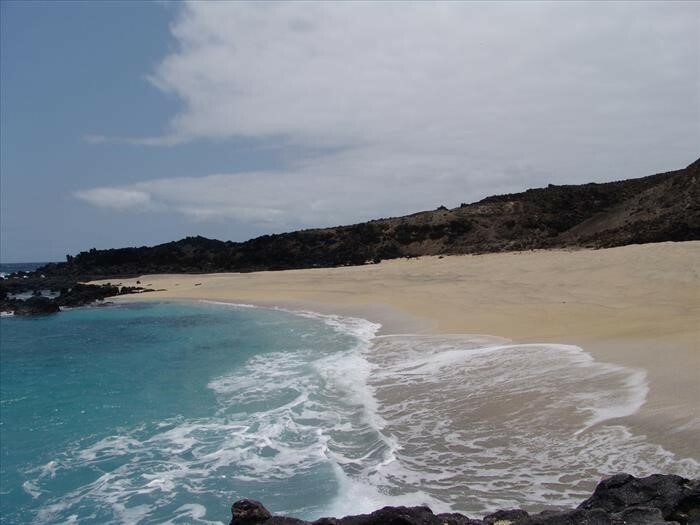 Located in the South Atlantic Ocean, Ascension Island is home to approximately 880 people. It is not thought to have had an indigenous population, and it was first settled in 1815. Prior to that, it was sporadically used as an open prison. Its principle settlement and capital city is Georgetown. Easter Island is instantly recognizable due to the Moai, or giant statues, which dot the island. 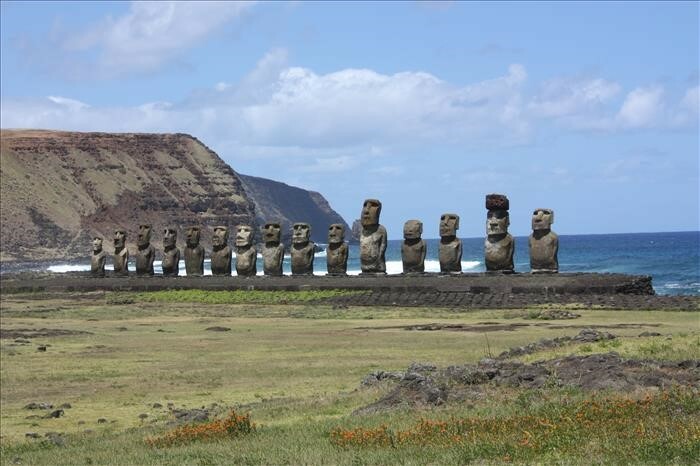 They were carved by the native Rapa Nui people between the 13th and 16th Centuries. In the present day, the island is populated by a little over 6,000 people. It’s said to overwhelm first-time visitors with the sheer sense of isolation they feel upon arrival. 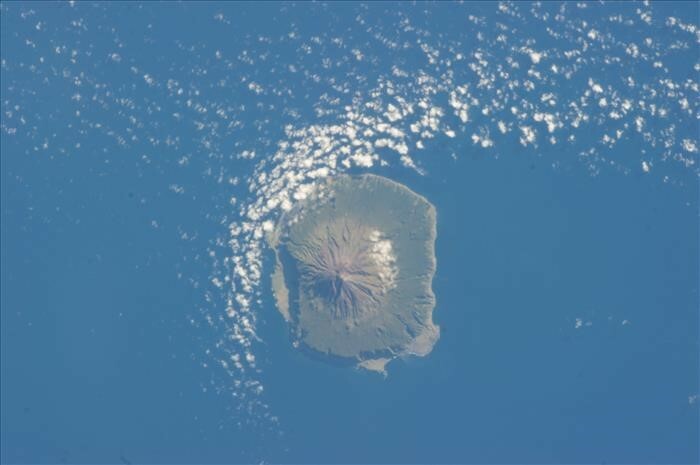 Lying all alone in the middle of the South Atlantic Ocean, Tristan da Cunha was first inhabited in 1816. Its main settlement, Edinburgh of the Seven Seas, is widely considered to be the most remote permanent settlement on earth. Most of the 56 people that currently live on Pitcairn Island descended from the Bounty mutineers and the Tahitians that accompanied them. 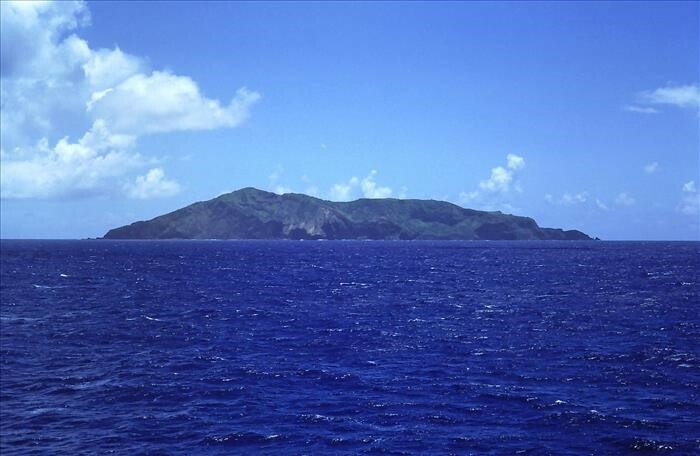 The island is the least populous natural jurisdiction in the world. 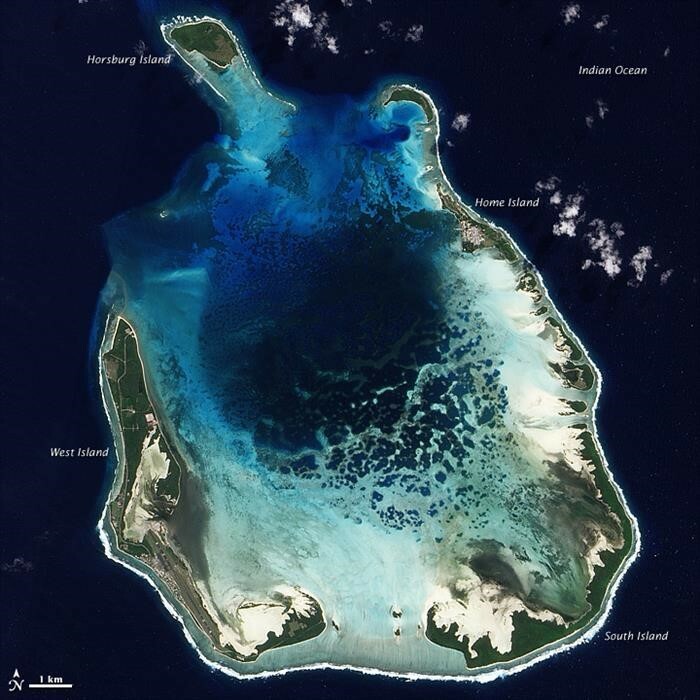 This island chain consists of two atolls and 27 coral islands. Just two of the latter are inhabited. West Island is home to approximately 120 people, while Home Island is home to about 500 people. The islands are a territory of Australia. 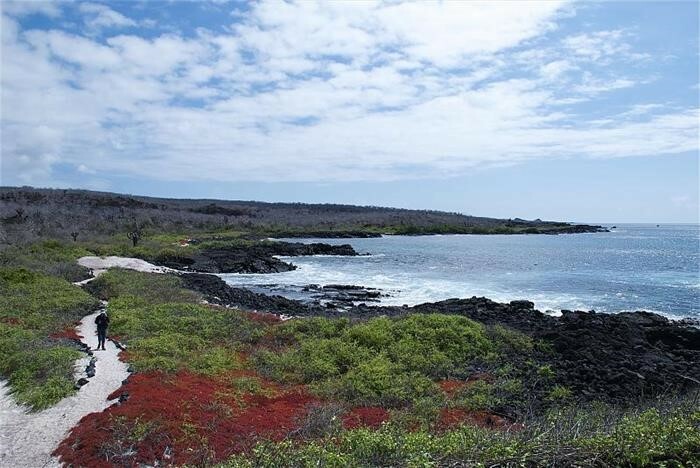 Taking its name from the first president of Ecuador, Floreana is part of the Galapagos Islands. 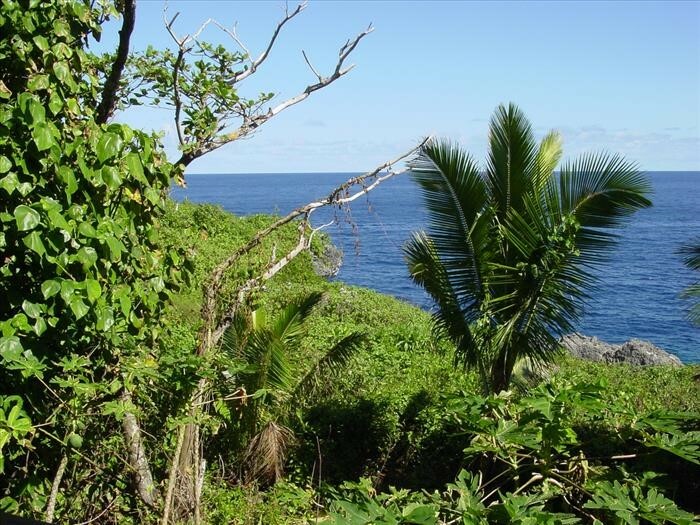 While it’s true that there are some 26,000 people living throughout this archipelago in the present day, Floreana is the most remote island within it. It’s home to just 100 people. Although Niue is an independent island country, it is in free association with New Zealand, which conducts diplomatic affairs on its behalf. It was the first nation in the world to provide free WiFi to all of its 1,600 citizens. 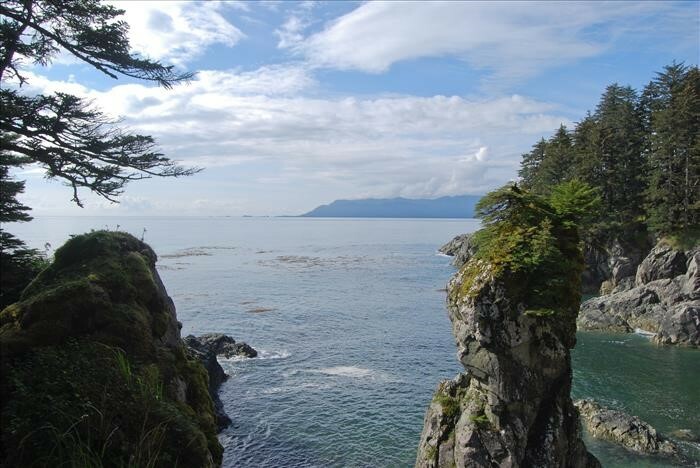 Located in the frigid Bering Sea between Russia to the west and Alaska to the east, St. George’s Island features one settlement that encompasses the entire 35 square miles of the island. Just 100 people live on the island.